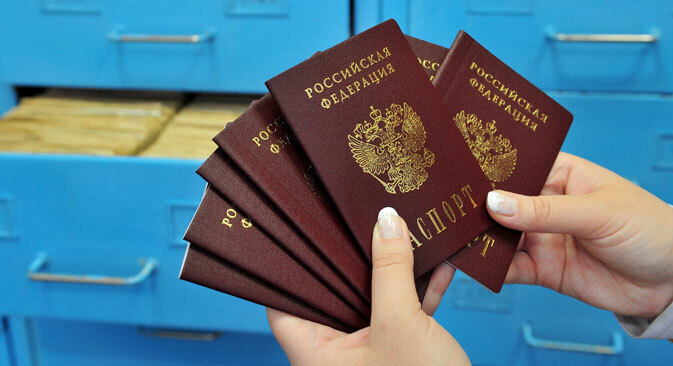 Under new rules it will be easier for foreign professionals to obtain Russian citizenship. Migrants who have expertise in the field of medicine and engineering, as well as qualified workers will be able to obtain Russian citizenship under the simplified procedure. Russia’s Ministry of Labor has adopted a new procedure streamlining the procedure by which foreign professionals can acquire Russian citizenship. The order, which determines the list of professions of foreign nationals who may acquire Russian citizenship under a simplified procedure, was published and entered force on Aug. 7. The list features 74 professions, including obstetricians, gas welders, design engineers, X-ray equipment operators, mechanics, drilling technicians, lathes, pharmacists and millers. Managers are represented by directors of economic affairs, chief metallurgists and chief project engineers. There is only one scientific profession on the list – mathematicians. All in all, the list features mostly industrial occupations. To obtain Russian citizenship under the simplified procedure, it is necessary to obtain a visa, the purpose of which is to receive citizenship and the possibility of a residence permit. Under the simplified scheme, the applicant does not need to receive a temporary residence permit. The 12-month period of residence previously required to obtain residency has been canceled for the simplified version. Nikolai Volgin, first deputy CEO of the All-Russian Center for Living Standards, is confident that Russian experts are available in these areas, but they have low qualifications. “Foreign professionals, for whom it has been made easier to obtain citizenship, will help [Russia] to catch up,” he said.